Ecology’s Hesperia Recycling Center is proud to include the community of Phelan within its service area. Through this center, we provide the residents and businesses of Phelan with easy access to recycling. At our recycling facility, we welcome both small and large amounts of residential recycling items and industrial scrap. We’re proud to offer a user-friendly center that’s easy for you to access. Through our center, you can quickly drop off your recyclables and receive your redemption or compensation without undergoing a complicated process. Our number one goal is to make recycling doable in your busy life. 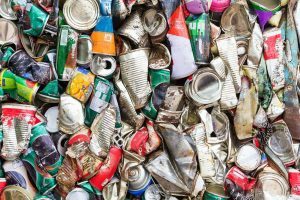 When recyclable items are placed in the trash, extra pollution is created because they are placed in landfills or incinerators rather than being reused. 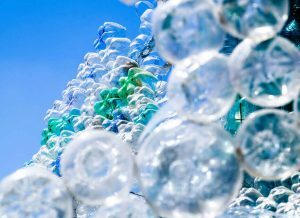 Products made from recycled materials mean that less mining must take place for new inputs that would be used if the recycled items weren’t available. Mining often harms natural resources such as water and creates pollution. Toxic waste and gases are reduced through recycling which preserves water and air purity. 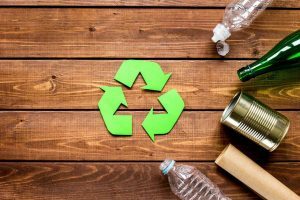 In addition to having a positive impact on the environment, recycling also pays. Scrap metals, in particular, can be quite valuable. CRV items when turned in in bulk can also result in sizeable compensation, especially when you consider that it’s money that would otherwise be lost. Scrap metal recycling is a way to make use of old, unusable metals again. Any metal that is no longer useful is considered scrap metal. Some examples of scrap metal include old appliances, car parts, wiring, old bicycles, hardware in houses, industrial scraps and more. Scrap metal is usually divided into two categories. Not all metals are equal and the different properties each contain result in different values and uses. Nearly all scrap metals can be recycled, but before entering into the recycling process, they must be separated. The two categories that are most often used are ferrous and non-ferrous metals. Ferrous metals are easy to identify because they’re magnetic. Being main components of iron and steel, ferrous metals often come from pieces of old vehicles, old appliances, demolition scrap, structural steel or metal offsets from manufacturing warehouses and industries. These metals allow for easy processing because a giant magnet can be used to separate the ferrous scrap from non-ferrous metals. In part because of the ease of processing, ferrous metals are less valuable than non-ferrous metals. However, this doesn’t mean that you shouldn’t recycle your ferrous scrap metals. Further to the financial compensation that you’ll receive for recycling, you’ll also gain the satisfaction of knowing that you’re contributing to the preservation of Phelan’s environmental resources. Non-ferrous metals, unlike ferrous metals, are not magnetic. These metals don’t contain iron or steel and can include bronze, aluminum, copper and other metals. There is one exception to the rule, which is stainless steel. Although the name suggests that it would be a ferrous metal, it’s actually categorized as non-ferrous. Some common sources of non-ferrous metals are window frames, household hardware (plumbing), wires, bicycle frames, and some car parts. These metals are more valuable than ferrous metals. Some CRV items, such as aluminum cans, are also included in this category. We accept non-ferrous metals at our recycling center, including copper, aluminum, brass, and tin. 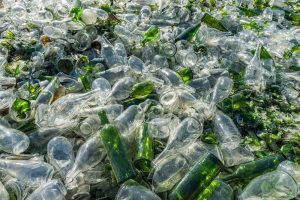 CRV is a program implemented in California to incentivize both private citizens and businesses to recycle by providing financial compensation for bringing in certain recyclable items to certified recycling centers, such as our recycling facility. 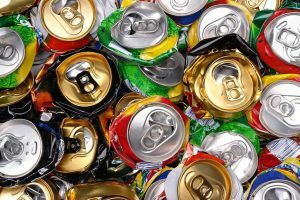 Under this regulation, items such as soda, beer and juice cans, vegetable juice cans, and wine bottles, etc. can be turned in for compensation. The packaging of these items is often made of aluminum, plastic, glass and layered metal. When you purchase CRV recyclable items such as juice, beer, or soda, a small CRV cost is included in the cost. By turning these items in for recycling, you can earn this money back. CRV is processed item by item, but larger amounts of 50 items of the same type or more are often processed by weight. At our recycling center conveniently close to Phelan, you can bring in all of your clean and dry CRV items for compensation. 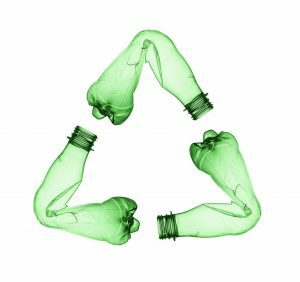 At Ecology, we strive to provide support for both individual citizens and businesses in their recycling efforts. Our recycling center near Phelan is designed to serve the entire region of the high desert, including Phelan. Here at Ecology, we’re committed to helping both individual citizens and businesses in their recycling efforts. Our recycling facility is designed to serve the entire region of the high desert including Apple Valley. The facility is within driving distance of Phelan so that you can make regular recycling trips without going too far out of your way. In order to better support industries, businesses, and corporations that handle larger amounts of scrap and CRV, we offer roll-off bins that we deliver straight to your property. We provide full service for your bins, hauling off your recycling items when they’re full and dropping off new empty bins for you to fill. Call to discuss the appropriate size bins for your organizations. We are able to accept most recyclable items including metal and non-metal materials. However, due to our current capacities and our health and safety standards, we are unable to accept some items including the following. The town of Phelan is in the heart of the desert. Characteristic Joshua trees are found throughout the town on the southwest edge of San Bernardino County. Like the rest of the region, Phelan is known for its semi-arid climate. 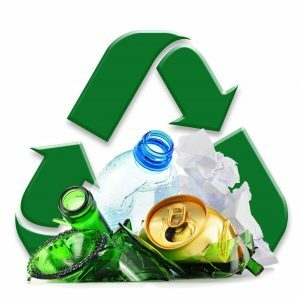 Ecology strives to serve the hard-working, responsible residents of Phelan with excellence in recycling through our recycling center. Whether you represent a household, a business, or factory, we are ready to support you in your recycling needs. Give us call to find out more about our CRV and scrap metal recycling programs, learn compensation rates, or ask any questions you may have. We look forward to helping you meet your recycling needs soon.